9.7 inches, scratch-resistant glass, A7 processor, 22% reduction in weight over its predecessor, being annouced in October 2013 by Apple. What is it? Yes, what I'm talking about is - the iPad Air! The iPad Air is the fifth generation iPad tablet computer designed, developed and marketed by Apple. "Thinner, lighter, stronger" is what people describe it. Because of those stunning features, iPad Air has become a great tool for us to record our life's important moments. We take pictures with iPad Air. We make videos with iPad Air. And we even work with iPad Air. But here comes a problem: since we store more and more important data of our life and work on iPad Air, what shoud we do if we lost them accidentally? How to recover the deleted photos, videos, notes from iPad Air? iPad Data Recovery is such a tool to solve the above problem for iPad users. With the help of this professional iPad restore software, you can easily extract your iTunes backup and retrieve lost data for your iPad Air, iPad mini, iPad with Retina display, etc. Now, download the free trial version to perform the iPad restore work according to your computer OS. The following is a tutorial to restore iPad from iTunes backup file on Mac OS. Windows version works in similar way. Note: Please don't connect and sync your iPad Air with iTunes or it will update the data so that you can't restore it any more. Firstly, run the iPad Data Recovery and select your iPad model. 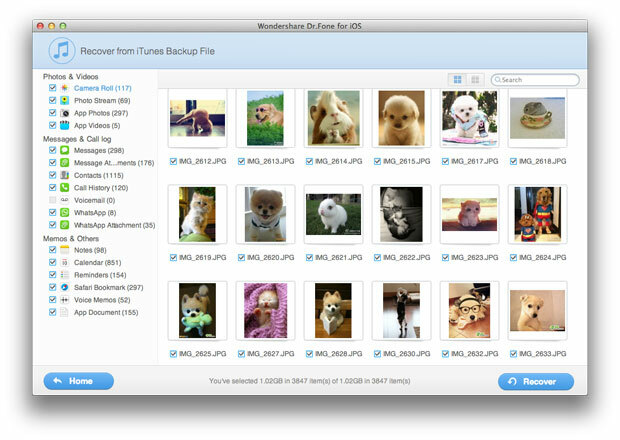 Then choose the "Recover from iTunes Backup File" mode. 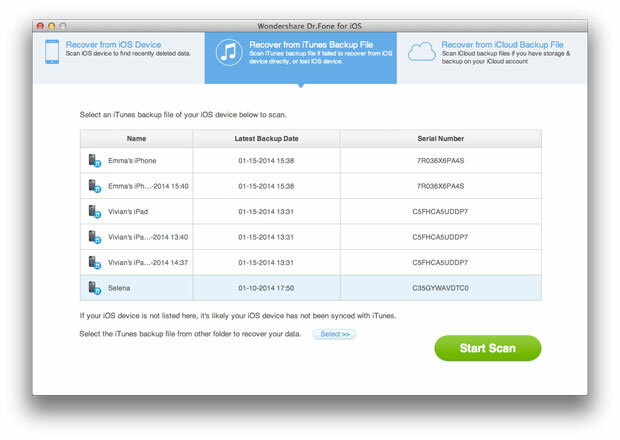 Select your iTunes backup file for your iPad Air and click "Start Scan" button to begin scanning and extracting your iTunes backup files. When the scan is over, all backup data, including camera roll, photo stream, contacts, messages, calendar, notes and videos will be extracted. 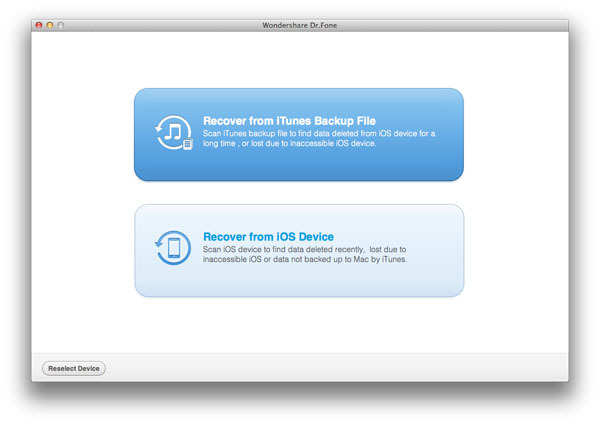 Check the files you want to recover and click "Recover" to restore your iPad data. iOS Data Recovery for iPad also works perfectly with iPad mini, the New iPad, iPad with Retina Display, IPad 2/1, iPhone 5S/5C/5/4S/4/3GS and iPod touch 4/5. • How to Restore iPad from Backup? 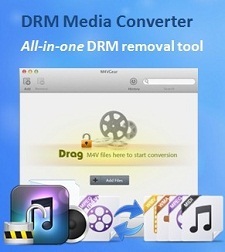 • How to Extract & Recover iPad Backup?